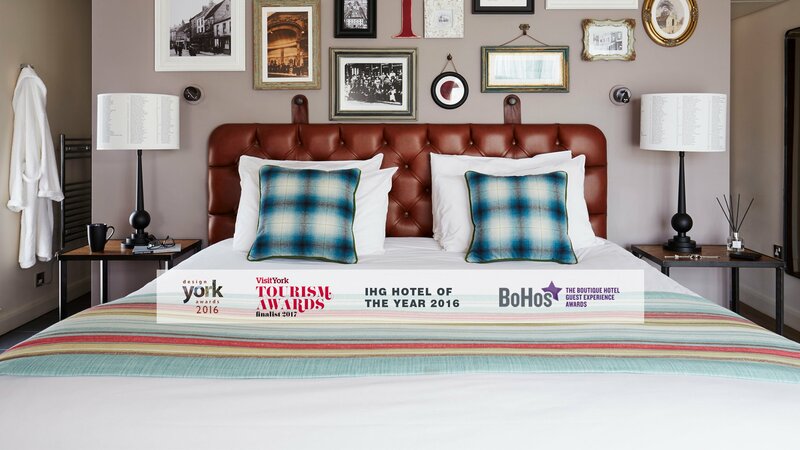 Proud to be an award-winning hotel in York ! 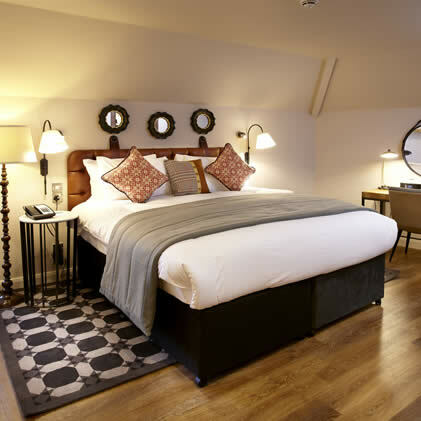 Why stay anywhere else in York, when you can choose us? 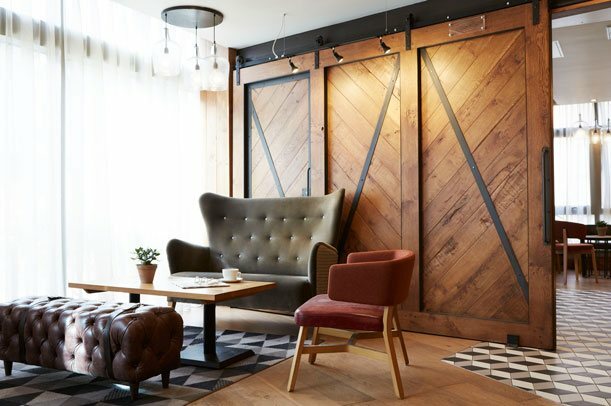 Whether your stay is for business or leisure, a warm Yorkshire welcome awaits you. Experience our fresh take on design in one of our new, modern and high quality guest rooms. 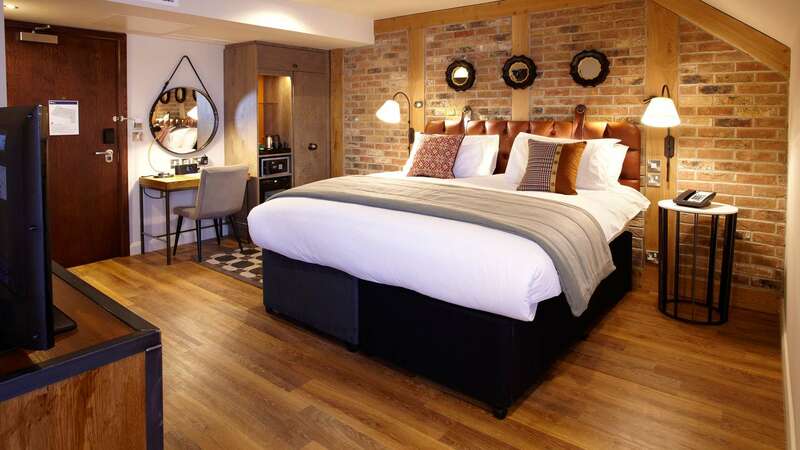 If you are looking for luxury accommodation in York, look no further than the Hotel Indigo York! 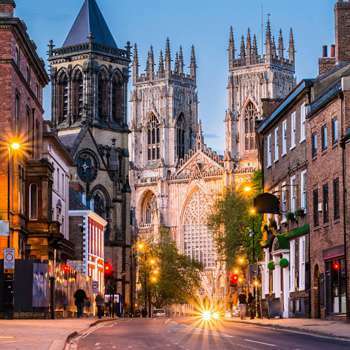 Our York hotel is a great place to stay and discover more about York. 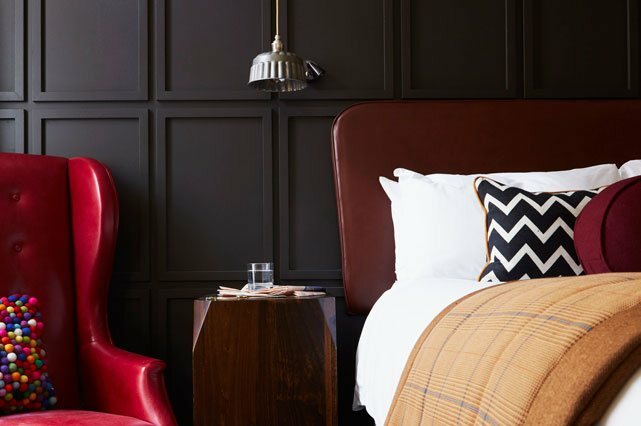 With supremely comfortable beds, rainfall showers and friendly service you will feel at home from the moment you arrive at our boutique hotel in York. Our staff know all about the local area with lots of tips and advice about how to get the most out of your stay. Unwind and relax in No. 88 Walmgate, our buzzy bar and restaurant in York. 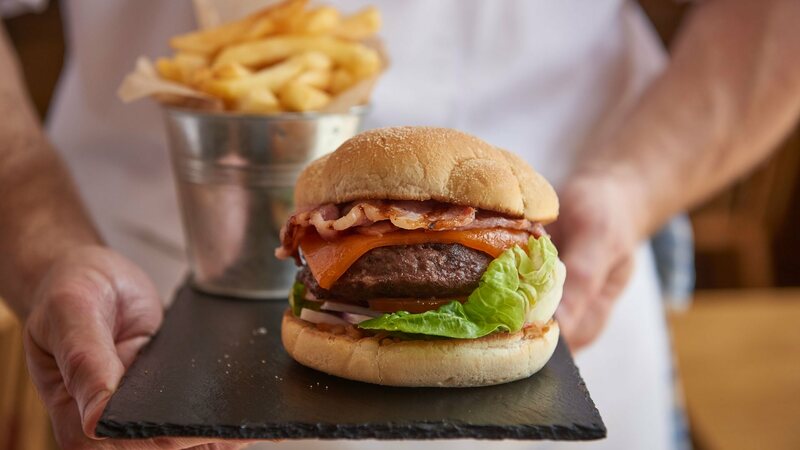 It’s distinctly Yorkshire in style with lots of local flavours and seasonal ingredients serving local produce with a great range of craft ales and beers. 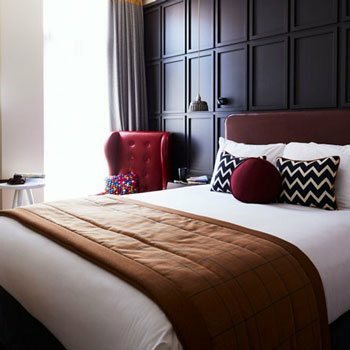 Superbly comfortable beds, individually controllable air conditioning and a SPA-inspired bathroom with a rainfall shower..
All our stylish, modern rooms at our hotel in York are fresh, inviting and uniquely designed to reflect the history and chocolate heritage of York. 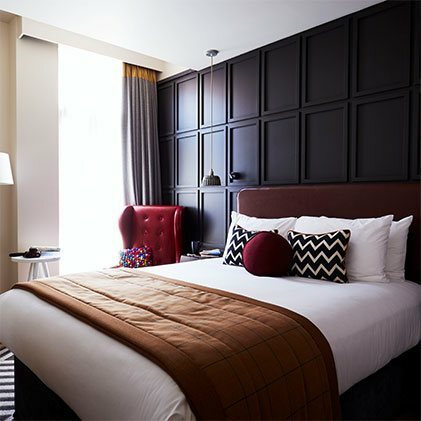 Wall panels in the confectionary rooms resemble chocolate blocks, the lights are antique jelly moulds and confectionary history is illustrated in bright soft furnishings and cocoa colours. 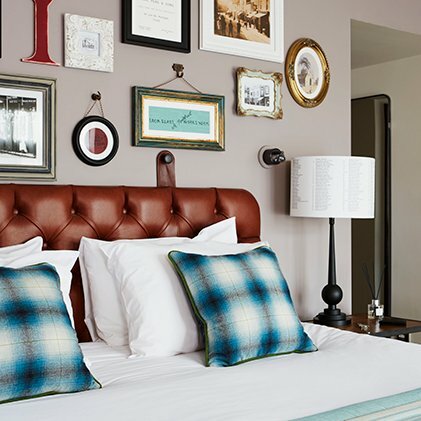 The other rooms in our York hotel enjoy the eclectic display of historic pictures showing how the street used to look and our ‘Made in Yorkshire’ oak tables and furniture. 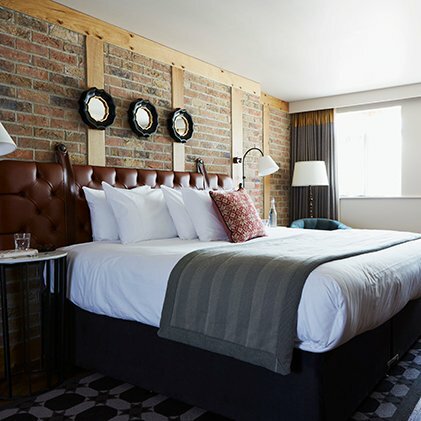 Bedrooms at our luxury, boutique hotel in York feature mini fridges with complimentary water and snacks, fine 100% Egyptian cotton bed linen, air conditioning and SPA inspired bathrooms with rainfall showers. Have you considered upgrading to one of our Superior or Premium rooms for extra luxury during your stay? All the staff we met, from arriving to departing were very helpful, polite and efficient. Our room was serviced to a very good standard and the breakfast was very tasty!